SINGAPORE, January 16, 2019	(Newswire.com) - Onchain Custodian (ONC) announced today that it will open its Singapore office on Jan. 22 at the back of the Binance Blockchain main conference where ONC will exhibit. The ONC team is working with Onchain’s technical team to deliver the SAFE™ Digital Asset Custody Platform. SAFE™ will focus on offering a secure, fully automated, standardized and digital asset standard agnostic custody service, with best-in-class user experience. It is flexibly built to meet the possible futures of digital asset custody. It will support mainstream cryptocurrencies and tokens and evolve swiftly to handle securities tokens as the regulation and industry develop. ONC will also ensure its technology adapts iteratively to the latest tested protocols in terms of hosting of private keys. 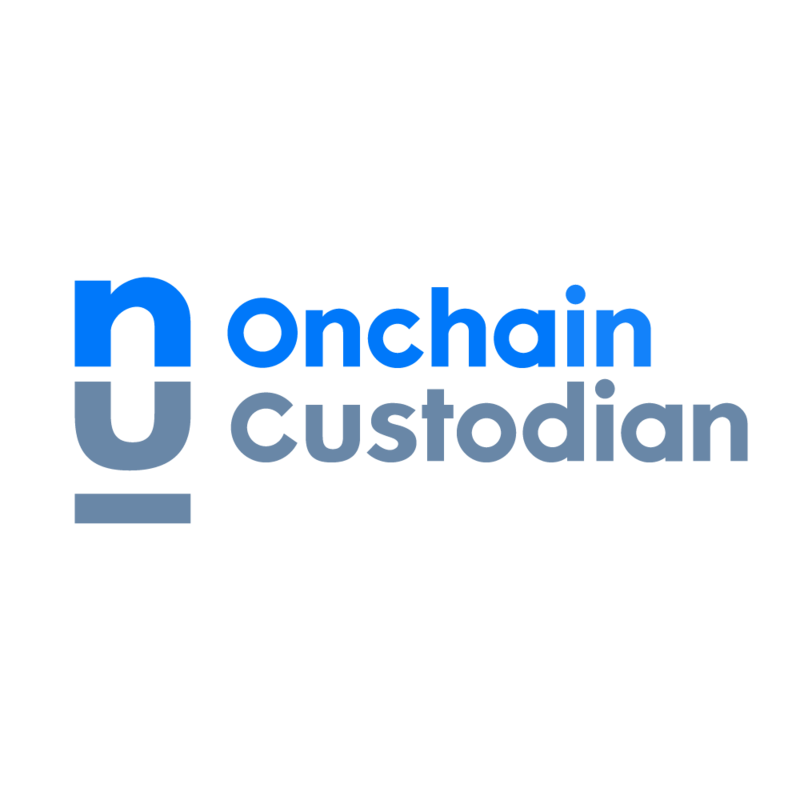 Onchain Custodian’s objective is to secure and automate digital asset custody with interoperability and standardization in mind, without relying on physical vaults. 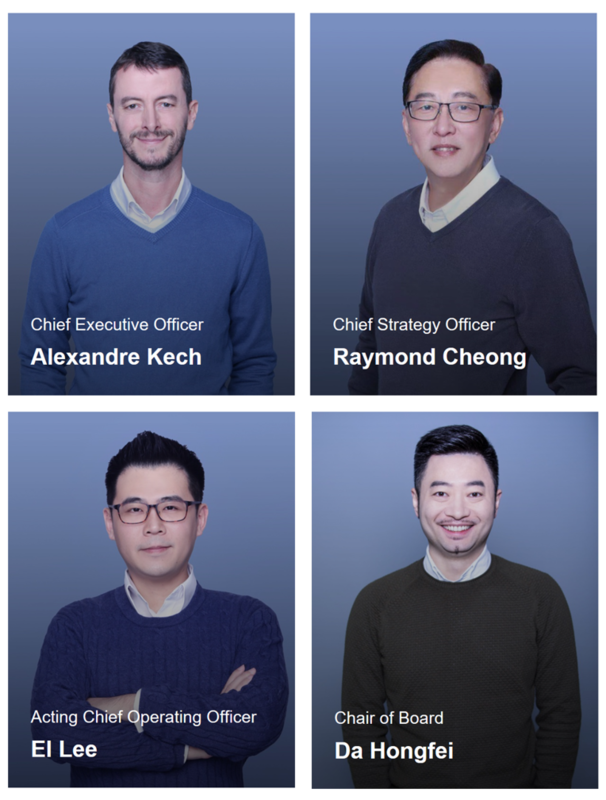 Onchain Custodian will open its office at 20 Collyer Quay in January, test and pilot its platform in February and March before launching its services beginning of Q2. To be kept informed of the progress or to participate in ONC’s pilot phase, visit oncustodian.com.